This volume is an extraordinary history of dance, full of mystery and humor. The various developments in the history of this art in Iran have never before been presented in a single book, making “Dance in Iran: Past and Present” the most comprehensive work on the subject to date. 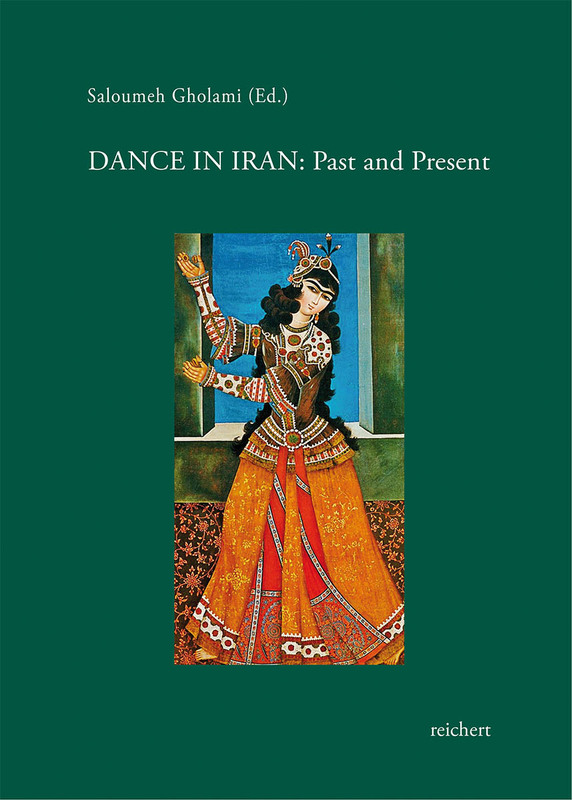 The book examines the major branches of Iranian regional, ethnic, and national dances as well as Iranian ballet and describes their history to the present.